I was on Irish radio recently - the Marian Finucane show on our national broadcaster, RTE. I was talking about an amazing dining experience I had recently - we got the chance to have lunch in the Peer's Dining Room of the House of Lords, it's basically the most exclusive (and then some) dining room in London and normally host to the great and the good - including US presidents. You can listen to the radio bit Here - there's a small preamble about the Irish Navy rescue missions in the Med - then me, talking about the House of Lords and then about the latest trend to hit London dining - restaurants and bars in former public toilets (seriously). 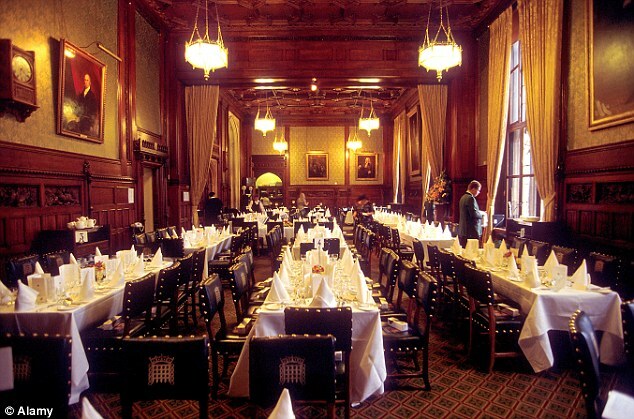 The Peer's Dining Room in particular is an amazing experience and they are looking to open it again in September - if you are in London or can get there, I would recommend keeping an eye on the website - http://www.parliament.uk/ and regularly checking out the section on the Peer's Dining Room.